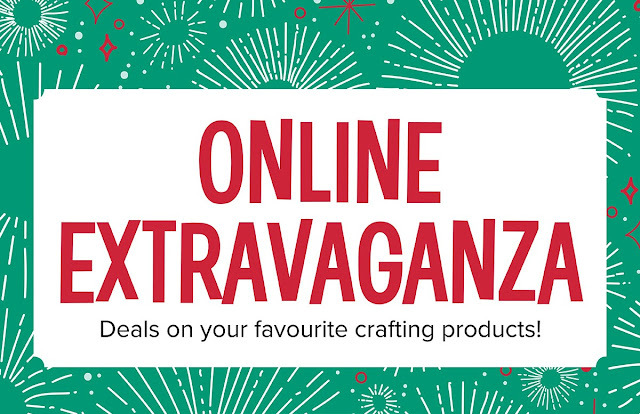 As promised last time I'm back with further details of the Online Extravaganza products being offered at a discount by Stampin' Up! over the next week - 20th - 26th November. Some of these products are being offered with an amazing 40% discount. As last time, clicking the images below will take you straight through to that product in my online shop - the correct price will then be shown - the prices below the images shown are the full, non-discounted prices. If you would prefer a more personal service, have any questions or need help with your order, please either send me an email or give me a ring. I'll be more than happy to help.